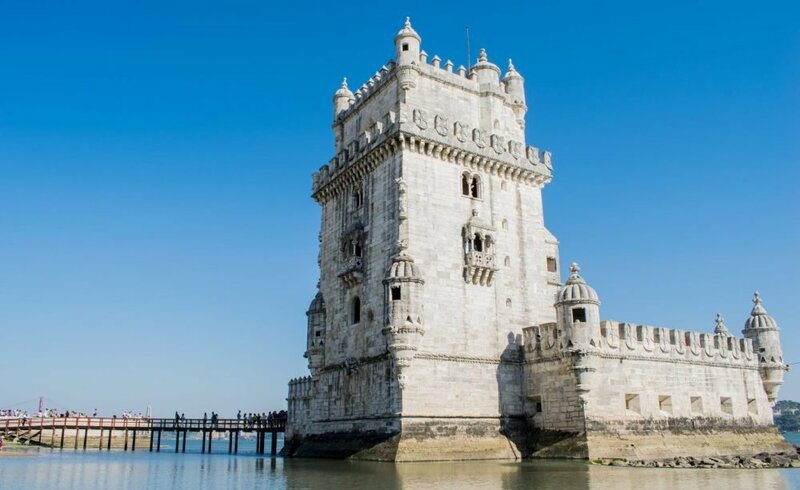 Book Group Accommodation in Lisbon with Activities in Portugal. The price below is for visual purposes only, your account manager will provide you with a list of venues and prices. Activities in Portugal provide a range of corporate apartments and hotels in Lisbon for either short or long stays. Allow us to take the stress out of your corporate accommodation search. Contact the Corporate Activities In Portugal team who will effectively search for available Accommodation Venues that suit your business needs.